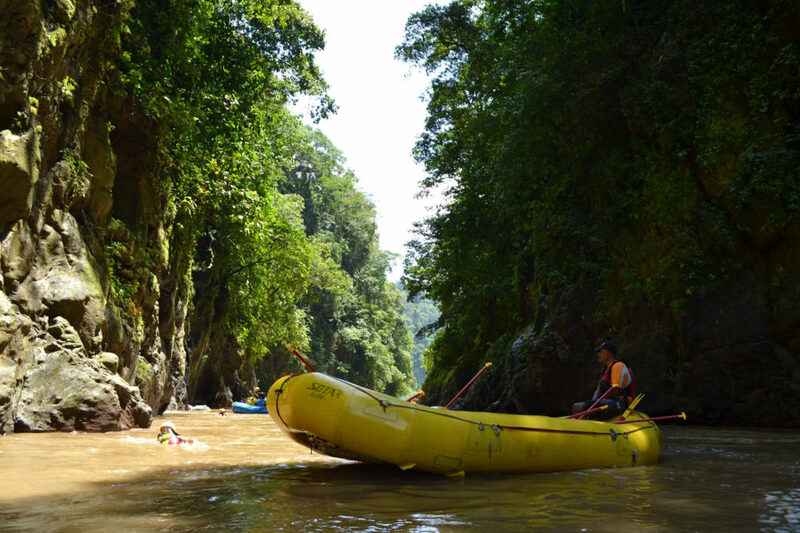 This long weekend rafting trip provides three days of intense, exciting, white water rafting through the jungles of Costa Rica. 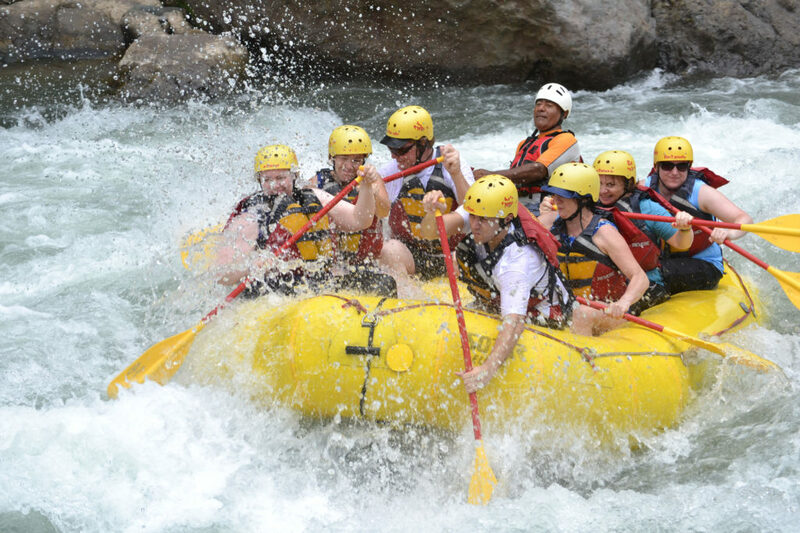 Costa Rica rafting was originally put together because of requests made by our skiers and adrenaline junkies and it’s become one of our most popular adventures! 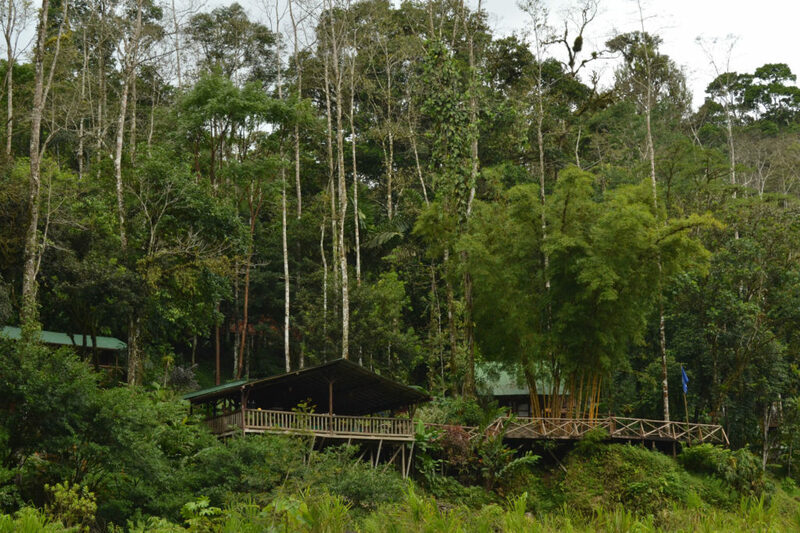 Frequently monkeys, jaguars and an array of exotic birds are spotted along the banks of the rivers. Since the late 1980s Costa Rica became a popular nature travel destination, and its main competitive advantage is its well-established system of national parks and protected areas, covering around 23.4% of the country’s land area, the largest in the world as a percentage of the country’s territory, and home to a rich variety of flora and fauna, in a country that has only 0.03% of the world’s landmass, but that is estimated to contain 5% of the world’s biodiversity. 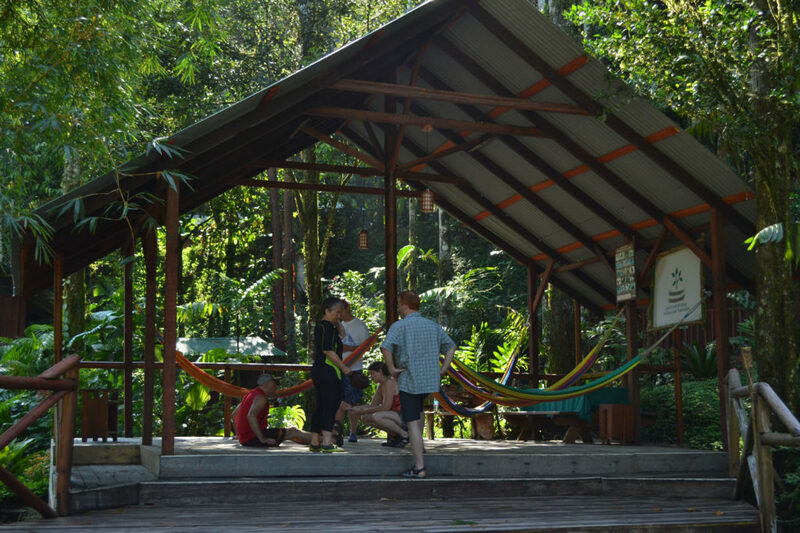 The country also has plenty of world renowned beaches, both in the Pacific Ocean and the Caribbean Sea, within short travel distances between both coasts both by air and land, and also several active volcanoes that can be visited with safety. The climate is Tropical year round, seasons are defined by how much rain falls during a particular period and not to the four seasons in the Northern Hemisphere. The year can be split into two periods, the dry season known to the residents as summer (from December to April), and the rainy season, known locally as winter. 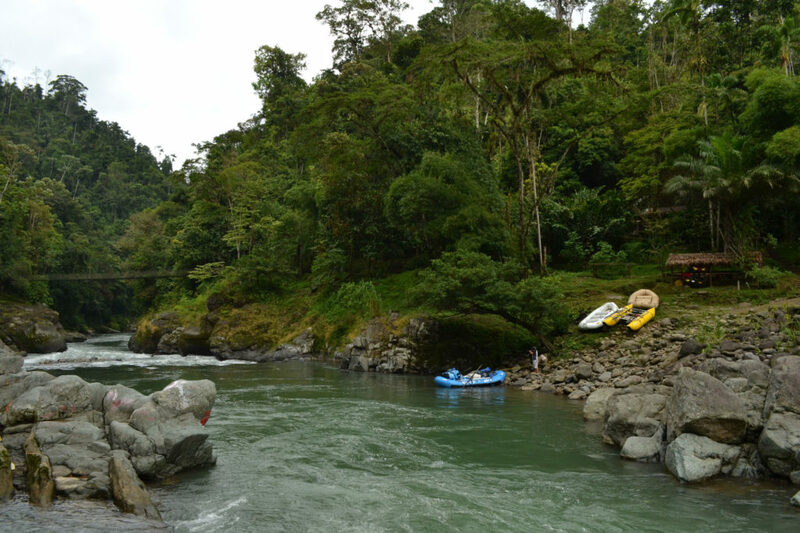 The mean annual temperature on the coastal lowlands is around 27°C, 20°C in the main populated areas of the Central Cordillera, and below 10°C on the summits of the highest mountains.